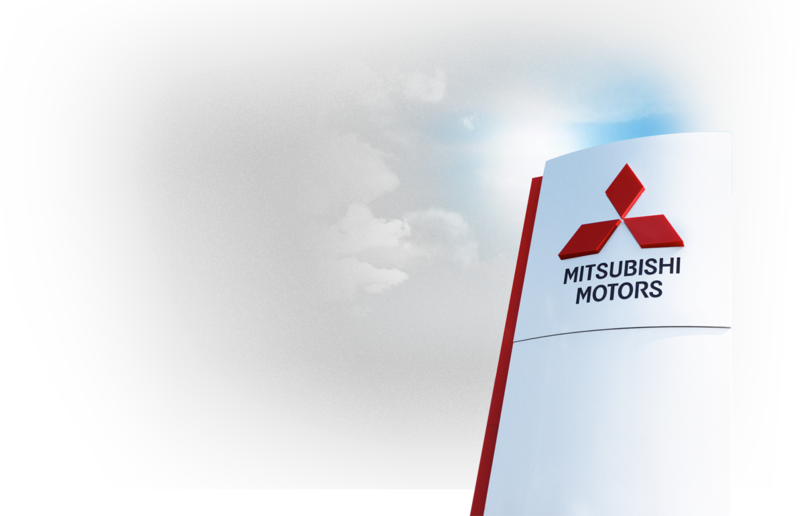 Welcome to Mitsubishi Motors North America's VIP program (also known as the Partners program). Here, you'll find important information about your Mitsubishi vehicle, including specifications, photos, and pricing information. You'll also find the official program rules and eligibility form that makes your purchase easier - and will save you money. If you need a password, please contact your internal program administrator. Sorry, you cannot be logged into Owners and VIP Program at the same time. You will now be logged out of Owner's.